Initially making his name with Southampton as a youngster before signing for Arsenal in 2006, he signed for Everton in January 2018. 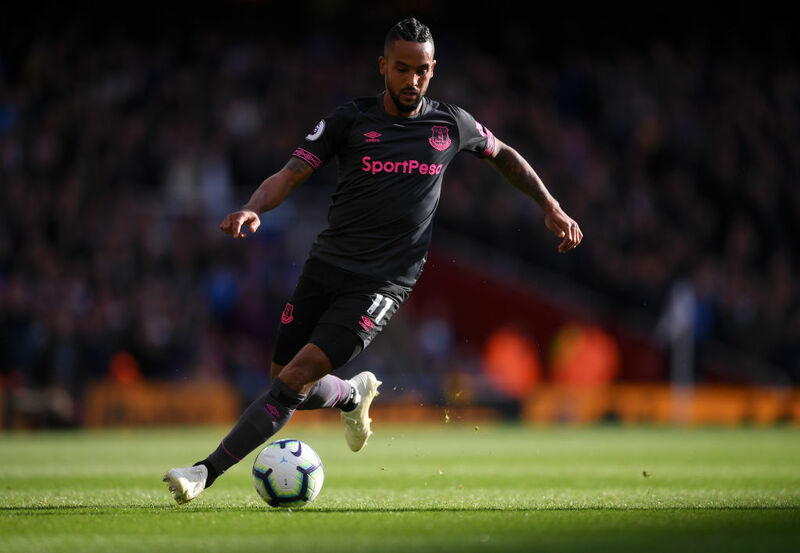 His pace and ball-crossing ability have added more attacking flair to Everton’s game and he has the habit of weighing in with some vital goals. What an addition this signed and framed shirt would make to your Everton collection!